Oracle Storage take health & safety and adherence to building regulation standards extremely seriously. Our experienced designers make sure that every mezzanine floor we produce integrates perfectly with any of your existing equipment, including shelving & racking, automation and machinery. 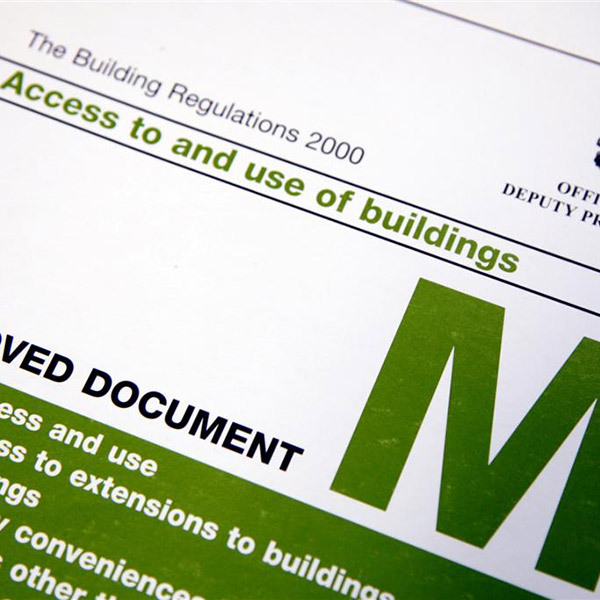 We take full responsibility that every mezzanine floor we design is in full compliant with local authority mezzanine building regulations and mezzanine fire regulations. Our mezzanine supply chain is CE-marking accredited, ensuring we only select suppliers who meet your exact requirements. Our steel manufacturing partners have been awarded ISO 9001 for their capability to manufacture mezzanine floor steel structures safely and in accordance with the latest regulations. We are also members of Contructionline, Alcumus SafeContractor, Builders Profile and FSB. Every mezzanine floor we design conforms to British Standards structural steel code (BS 5950: Parts 1 and 5: Structural use of steel building) and the general requirements of the Building Regulations and BRE Digest 437. Our staircases and handrails are designed to British Standards (BS 5395: Parts 1 and 3: Stairs, ladders and walkways) and Building Regulations (Part K Stairways, ramps and guards). Our floor loading design meets the intended use of the floor as covered by British Standards (BS 6399: Part 1: Code of practice for dead and imposed loads). We can undertake building regulations for you to make sure that your new floor complies and also receives approval from your local authority. The health & safety of all our people and our clients is our first priority. Fire protection is critical in slowing the spread of fire to maintain structural integrity long enough to allow safe exit by employees or customers. It also enables safer entry to fire fighters should a person or persons need rescuing.